If you have unfinished projects you want to complete, but need just a little help, our Sit and Sew sessions are perfect for you. They are a little bit of labor and a lot of laughter. 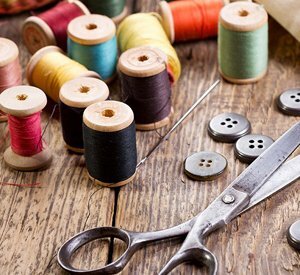 What could be better than having access to experts while you’re sewing and making new friends at the same time? A minimum of four students is required so please register in advance.